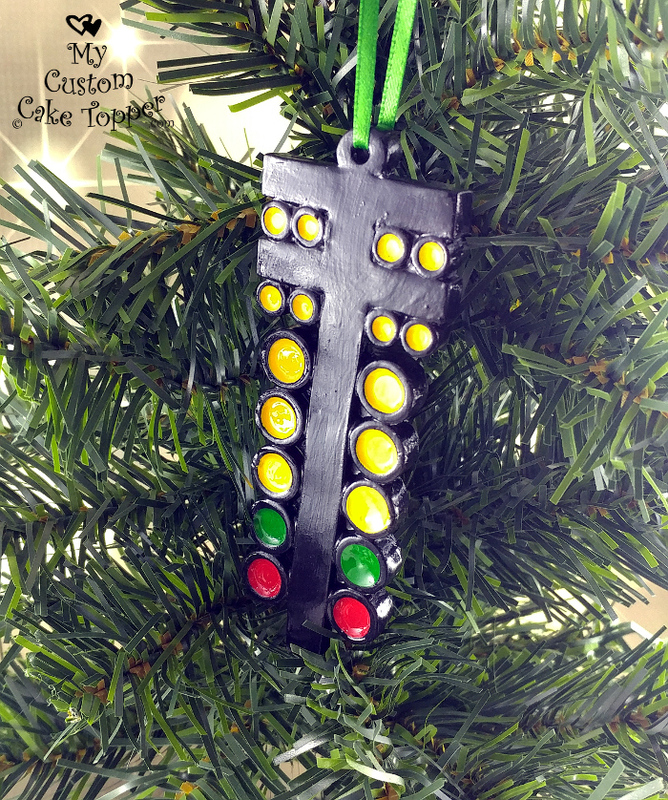 Drag Racing Light Christmas Tree Ornament. 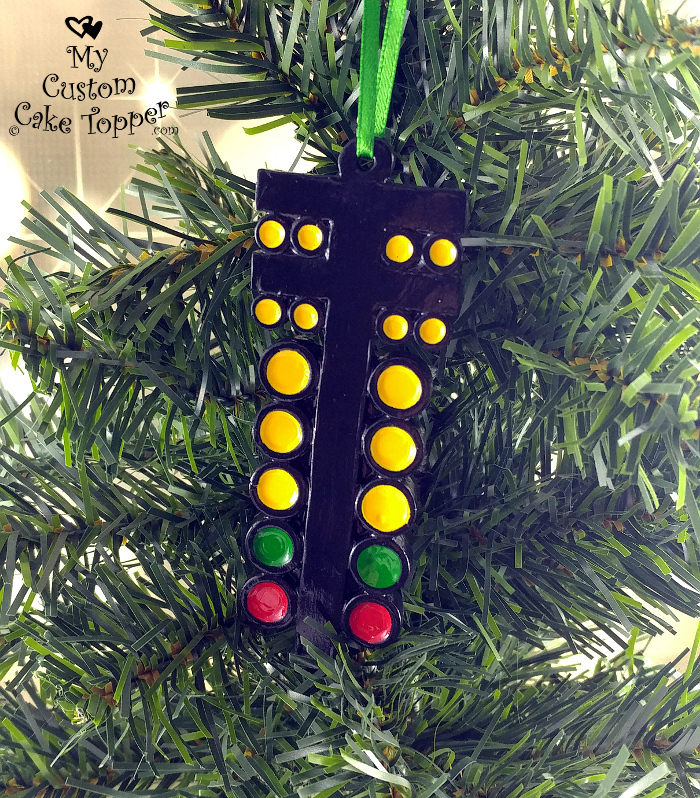 Love Drag Racing? Know someone who does? 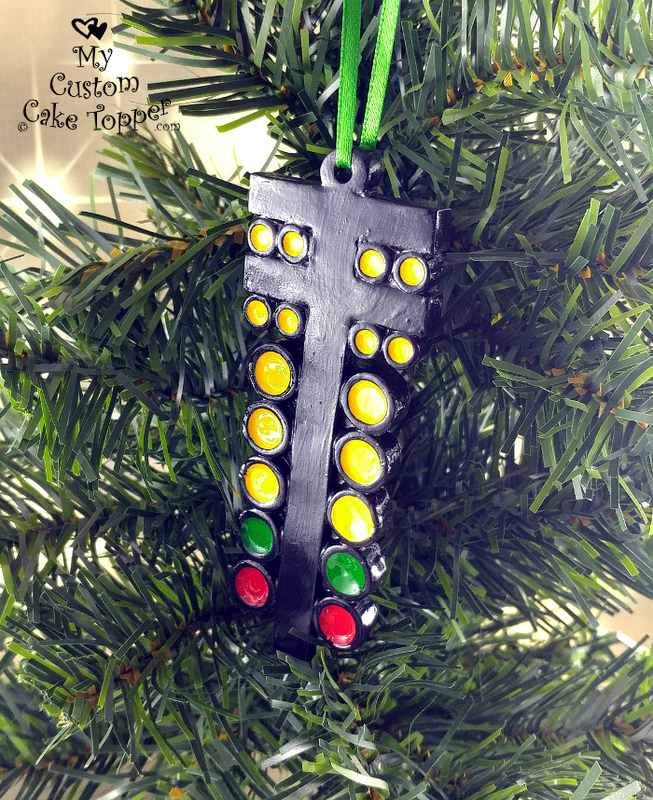 This is the perfect gift for the drag racer in your life! 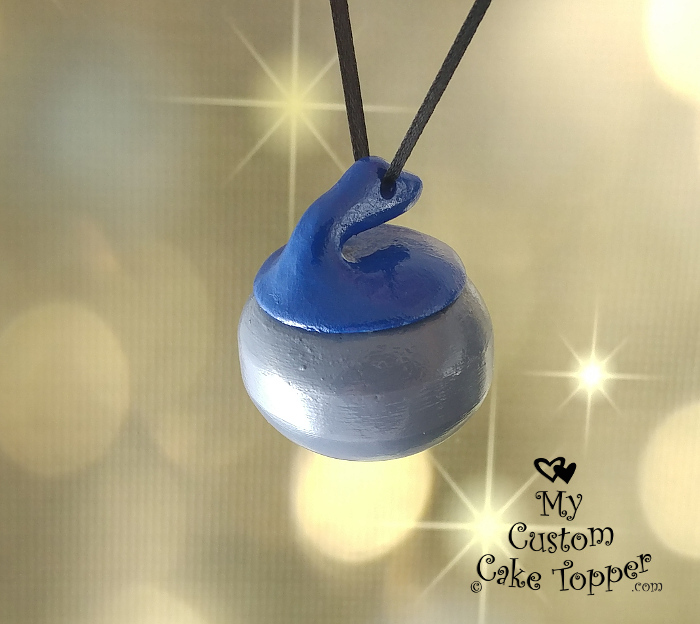 You might not be able to buy car parts for them, but you can remind them of their favorite sport in the off season! 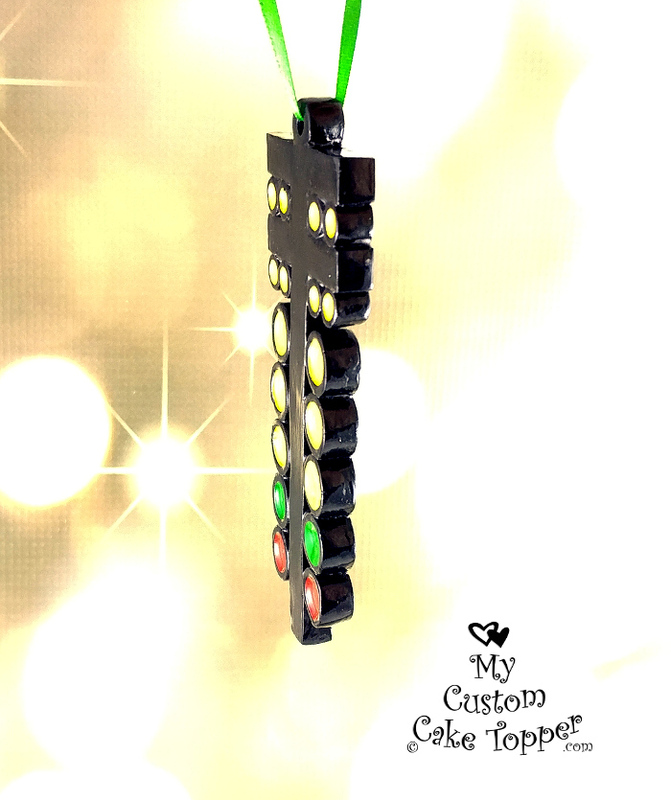 Drag Racing Light Christmas Tree Ornament / Fridge Magnet! 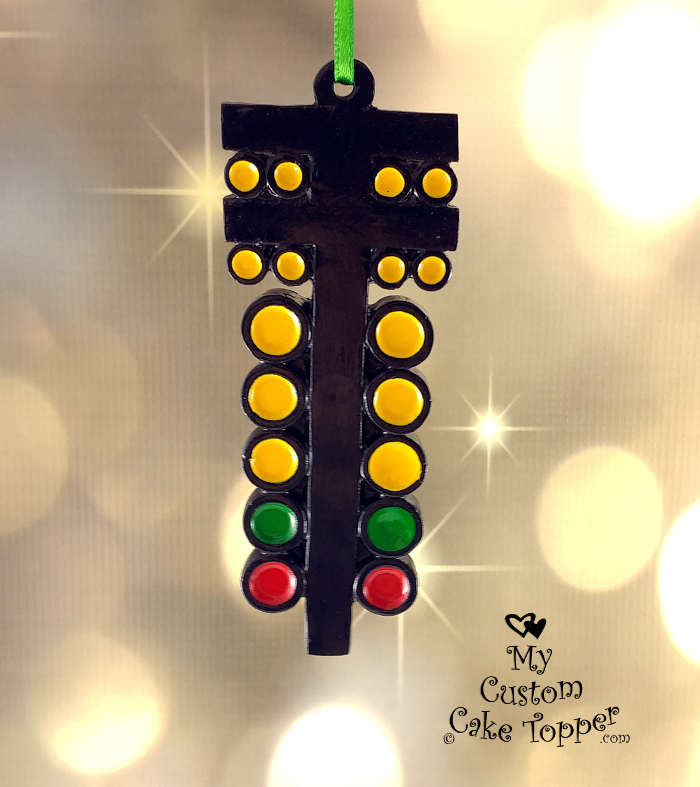 Love Drag Racing? Know someone who does? 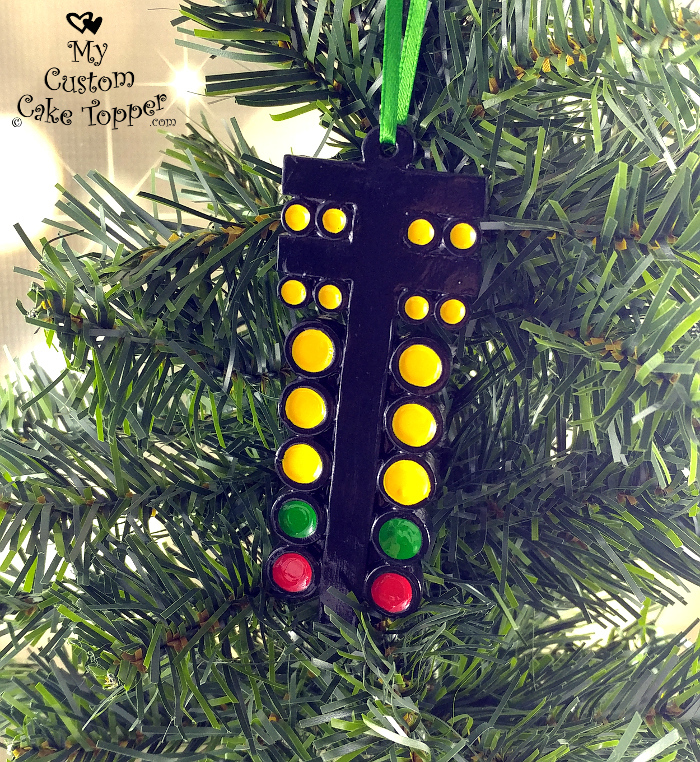 This is the perfect gift for the drag racer in your life! 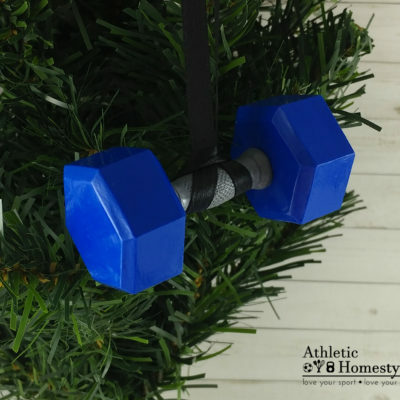 You might not be able to buy car parts for them, but you can remind them of their favorite sport in the off season! All products ship out within a week of ordering. This unique product is cast in resin from our original handmade sculpture. The ornament can easily be cleaned with a lightly damp cloth. 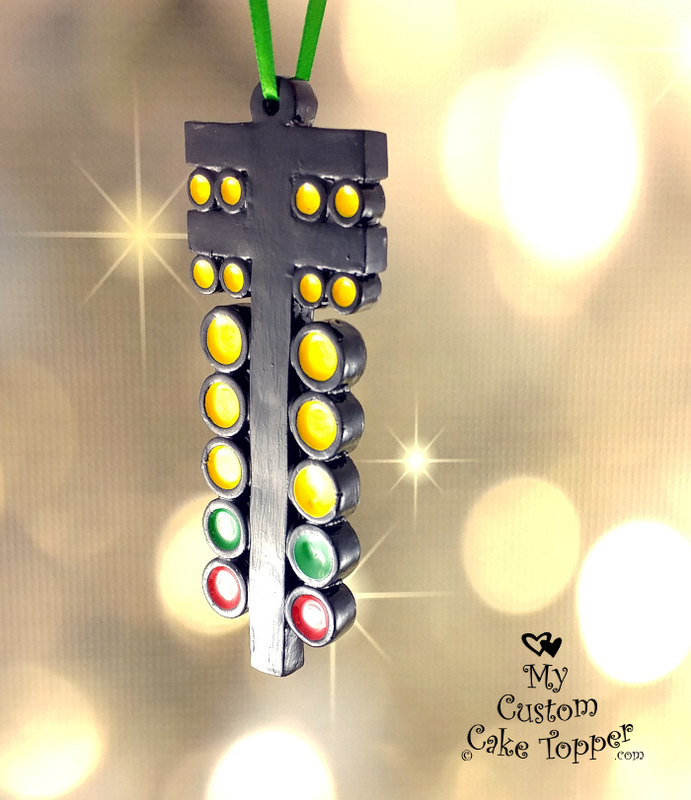 This little Christmas tree sculpture is 3.5″ tall, 1.3″ wide, and 0.2″ thick. 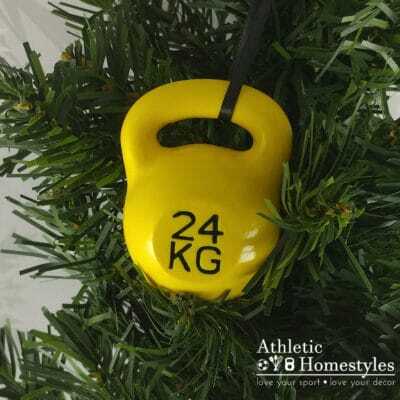 Each ornament comes prepackaged in a clear envelope and with a delightful card.